Why Service Your Car at Our Dealership? Craft a finer drive with Peterson Auto Group. We deliver auto service in Boise, Idaho that will keep your vehicle on the move. 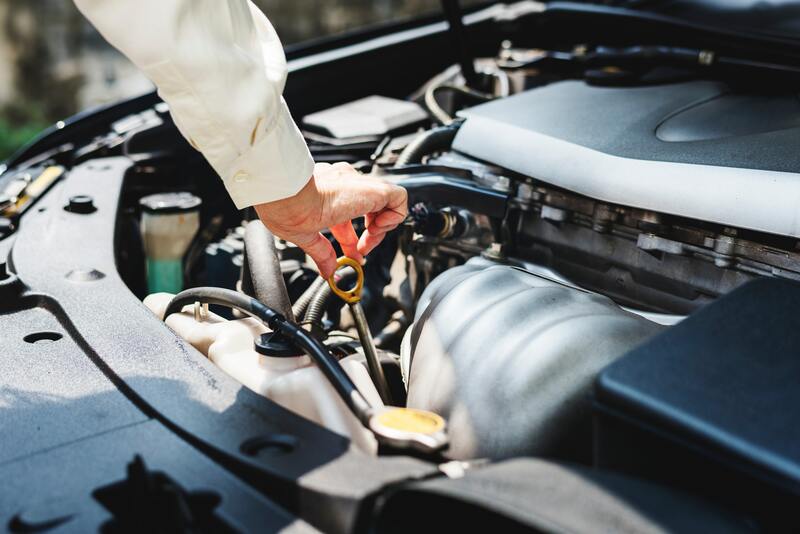 Our team of certified mechanics deliver a complete range of auto repair and car maintenance services, so you can always focus on the road ahead. With manufacturer-aligned practices and parts, you aren't just getting standard automotive service: you're getting the best. Give us a call to schedule an appointment at one of our dealerships today. Service your car at your trusted Boise, ID car dealership. You expect your vehicle to navigate all weather and all seasons with ease. The service center at Peterson Auto Group can help. Our certified mechanics offer a full range of auto maintenance to keep you moving. Come to us for brake service, transmission repair, an oil change, and everything in between. With dedicated customer service and specialized care, you can count on our automotive service in Boise, ID to keep you on the go. Schedule your regular auto maintenance with us now. Your vehicle is a key part of your lifestyle. Peterson Auto Group will ensure it keeps you up to speed. From routine car maintenance to emergency auto repair, we're here to help keep your car running smoothly. Head to our service center in Boise, ID to get the best for your vehicle.